Hello Summer! It's that time of year again for long walks on the beach, back yard picnics, county fairs, summer camps, boating on the lake and celebrating our Freedom. 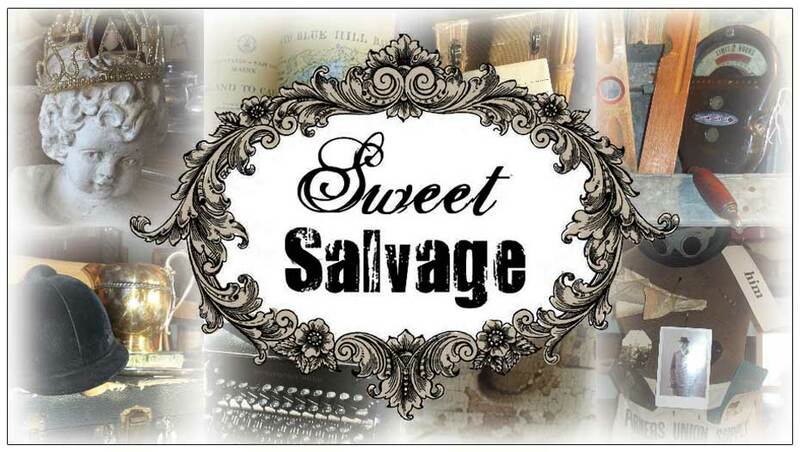 Sweet Salvage is excited to announce our June Show, Summer Lovin', our annual kick off to this fabulous season event. Doors open June 19th-22nd at 10am. Please join us on Wednesday, June 18th from 6 to 8 pm, for an exclusive evening with the Sweet Gang. You will view beautifully themed displays and have the opportunity to ask the designers questions about the vignettes and the stories that they tell. Enjoy our wine bar, Hors d'oeuvres, desserts and live entertainment. Tickets are available to the 1st 75 guests. Please click on the link below to register. We have a very special guest this month for you to meet at the Summer Lovin' Event. Her are a few clues. Can you guess who? We are going to have so much fun. Keep guessing, I will let you know soon.